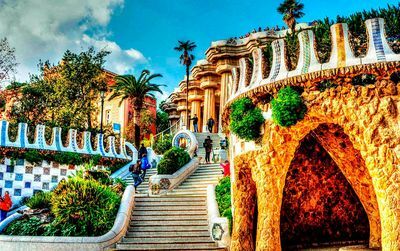 Charming hotels in Barcelona: our selection of charming hotels in Barcelona that we recommend to all our visitors. 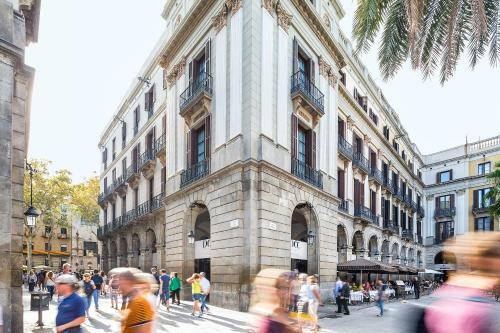 Barcelona has so many hotels, that we have considered necessary to select the ones we feel correspond the best to what we consider a charming hotel. 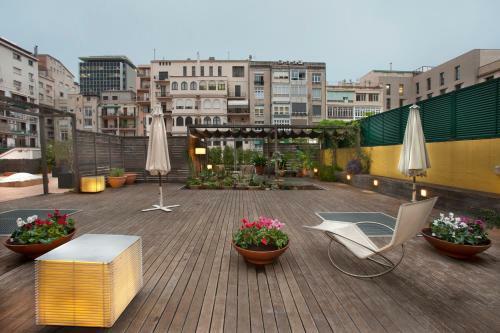 Our recommended charming hotels in Barcelona will fulfill all your expectations for a unique stay in Barcelona. Feel free to give us your comment after your visit. We appreciate any feedback from our visitors. 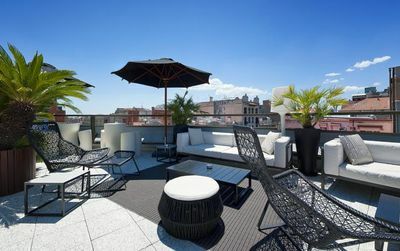 We have chosen a few but really impressive hotels for this selection of charming hotels in Barcelona. In this case, charming means beauty of design as well as great services like top restaurants, sunny terraces, city centered and perfect staff. Really classy.. The top! Sleek, beautiful materials, welcoming rooms… Hotel Alma Barcelona is no exception to the rule of 5 stars: beautiful and chic. The charm comes from the little things added: a beautiful interior garden, a terrace offering incredible views of the Pedrera, a beautiful Hamann / spa / sauna and finally a wonderful Mediterranean cuisine restaurant. All the ingredients are there for an unforgettable stay. Charming hotels at surprising prices! Few rooms, astonishing design, absolutely perfect and friendly service. These places are difficult to categorize.. It’s a new way to travel. It’s charming.. You’ll love it! 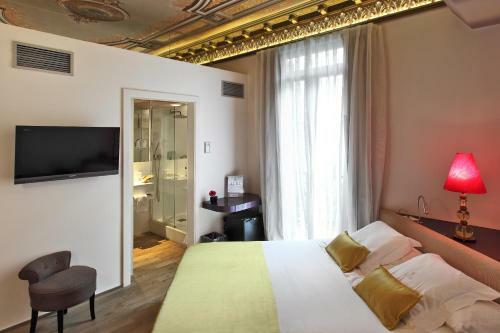 6 deluxe rooms and one suite. The tone is given! Anba Bed & Breakfast Deluxe is an upscale guest house. In a 19th century building, the owners had the good idea to keep the beautiful moldings and gilded ceiling while completely redesigning the volumes of the place. 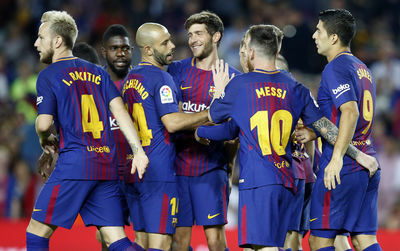 The result is absolutely charming and very pleasant. Incomparable service. A choice of aesthetes. 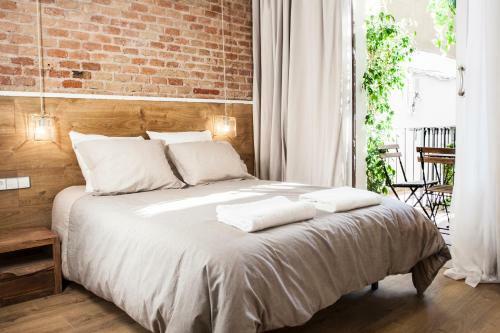 Only two blocks away from Passeig de Gràcia and three from Plaça Catalunya, this small guest house, with small terraces, is full of charm. A simple but relaxing decor, a more than friendly welcome and a refreshing breakfast. 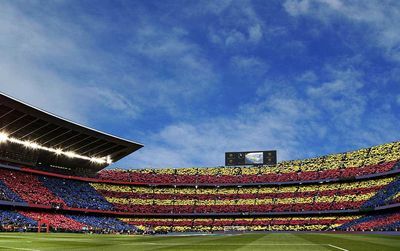 You are set for a very reasonable price in the heart of Barcelona, ​​in a good mood and full of enthusiasm. A beautiful place! 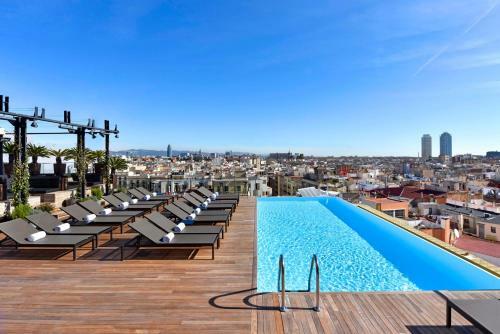 The hotel is an oasis in busy Barcelona. An old modernist building that has been modernized. Maria is extremely knowledgeable and helpful in recommending quaint restaurants and wonderful places to visit.